Community Integrated Care were looking for colleagues who are passionate about social care. 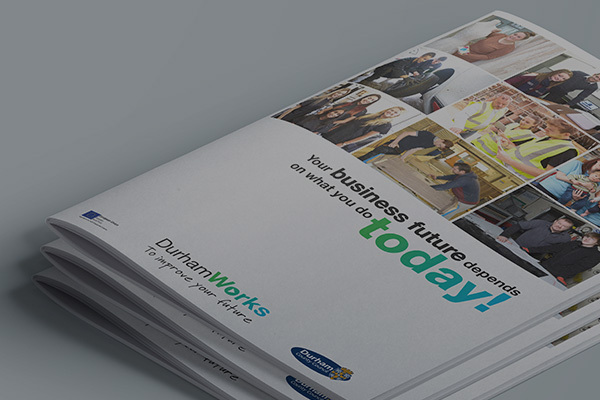 DurhamWorks’ recruitment and selection service was the perfect way for them to find people with the right attitude for the role, so much so that they’ve taken on five DurhamWorks young people. DurhamWorks are pleased to be supporting ResQ contact centre on their recruitment open day on 8th March. Parkin and Denwood Ltd bespoke kitchen and bedroom manufacturers were struggling to find staff to fit their business needs. DurhamWorks helped them to recruit three apprentices with the right attitude to help the business thrive. When The Skills Academy Group rebranded and relocated from Gateshead to Chester le Street, they received DurhamWorks funding to hire two new apprentices. Now DurhamWorks support is also helping the employers and young people who use their services, helping the training company to become more sustainable. 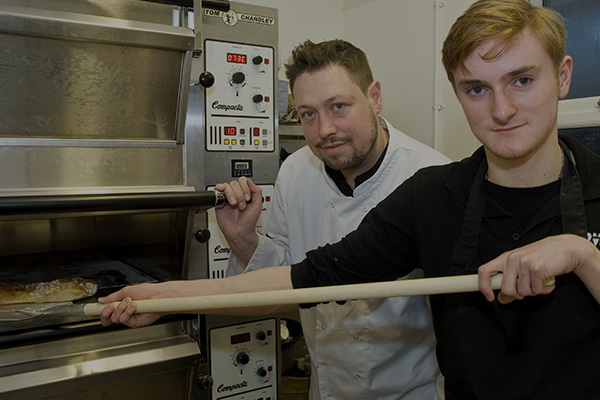 When catering training provider Licensed 2 Train launched the new Café Verte they needed help to find staff. DurhamWorks funded two Hospitality Apprentices and contributed towards the cost of uniforms and equipment for them. Biscuit and Baileys animal rehabilitation centre received support and funding from DurhamWorks to take on an apprentice. The extra capacity has allowed them to digitise their records and offer a better experience to their customers. 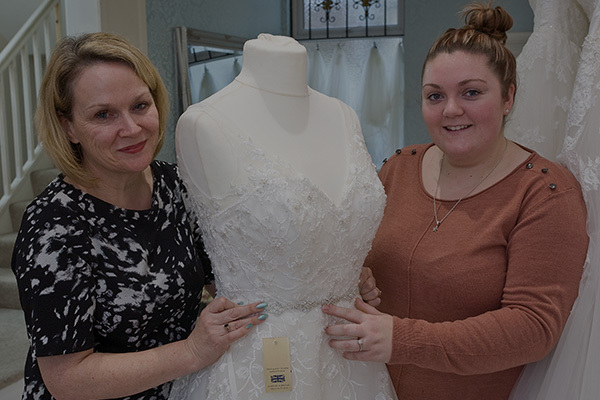 When a member of her staff moved on, Karen needed a new recruit to help in her fashion boutique and cafe. DurhamWorks helped her to find and fund a replacement. Social media agency The Social Co. had reservations about taking on apprentices but their DurhamWorks recruits are already a ‘vital part of business growth’.